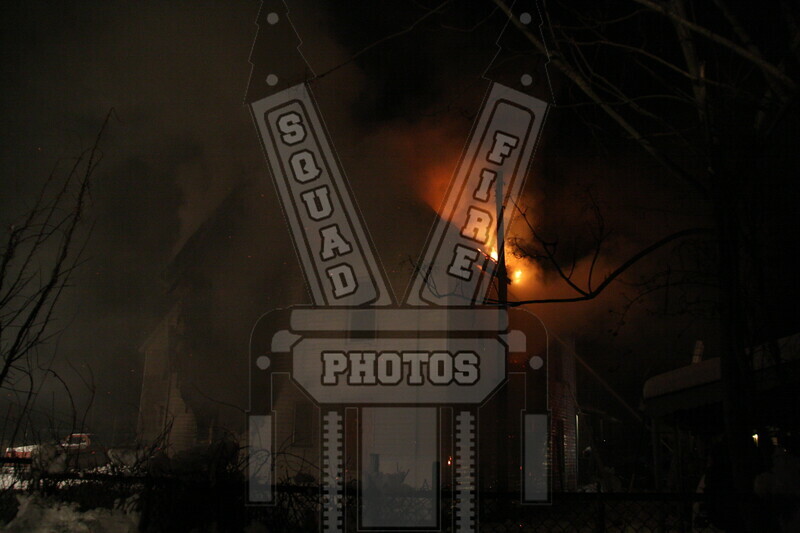 A Willimantic, Ct police officer on routine patrol spotted this structure fire at 118 Carey Hill Rd on 1/16/11 around 0045 hours. The fire went to 3 alarms with an exterior attack due to heavy fire conditions. WFD was assisted by area departments both on scene and with station coverage.